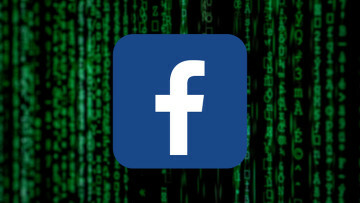 Facebook’s strategy to squash Snapchat by copying its greatest features seems to be working, as the Facebook-owned Instagram has reached an average daily usage of 32 minutes for those under 25, surpassing its rival’s 30 minutes of usage per day. 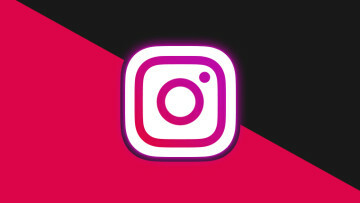 Users who are 25 and up use Instagram for 24 minutes per day on average, while Snapchat cited 20 minutes of daily usage for the same age group in its IPO filing. 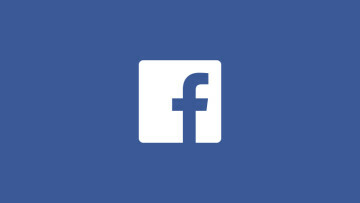 Last year Facebook introduced Instagram Stories, implementing many of its rival’s features and largely succeeding to significantly slow Snapchat’s rate of growth, which has recently dropped from 17.2% per quarter to just 5%. 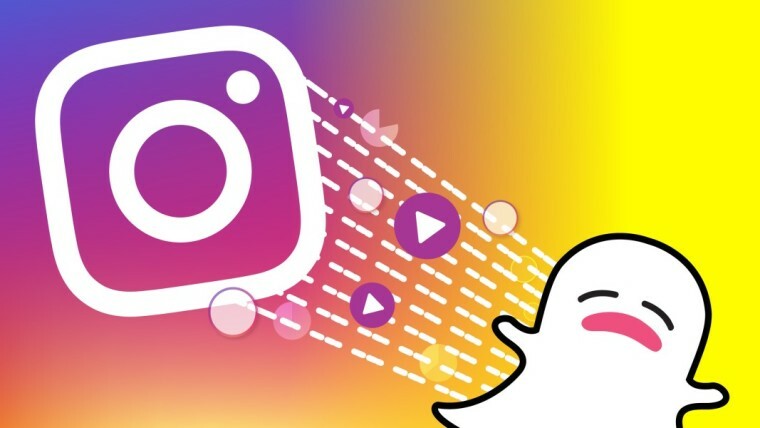 In addition, Instagram has reached 700 million monthly active users, with its Stories feature now having 250 million daily active users, massively ahead of Snapchat’s 166 million. 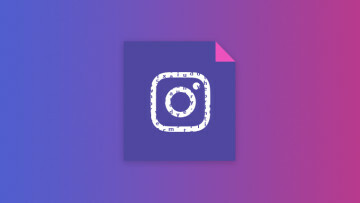 Besides copying Snapchat Stories, Instagram has also given its Instagram Direct feature the ability to send disappearing photos, turning the app into a full-fledged messaging competitor, which has now become the fourth most popular messaging app in the world behind WhatsApp, Messenger, and WeChat. A year ago, it looked like Snapchat was unstoppable but since Facebook put its muscle behind Instagram and copied most of its rival’s features, Snapchat’s future seems more uncertain than ever. News of Instagram surpassing Snapchat’s daily usage has sent Snap Inc.'s stock down to an all-time low of $12.67, far below its $17 IPO price.